Brand Partners • Linked up with best, to make your dreams come true. 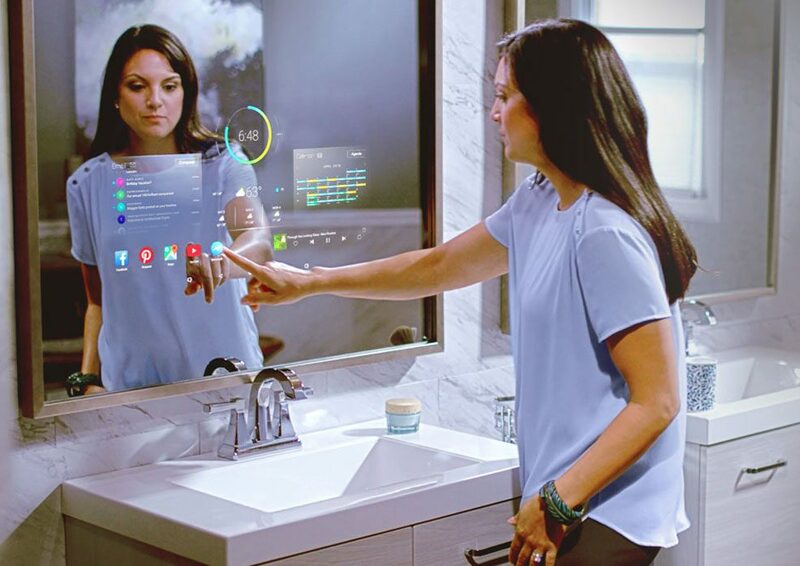 Boreal Connected homes is partnered with the best brands around, giving you top-of-the-line products with first-rate service. 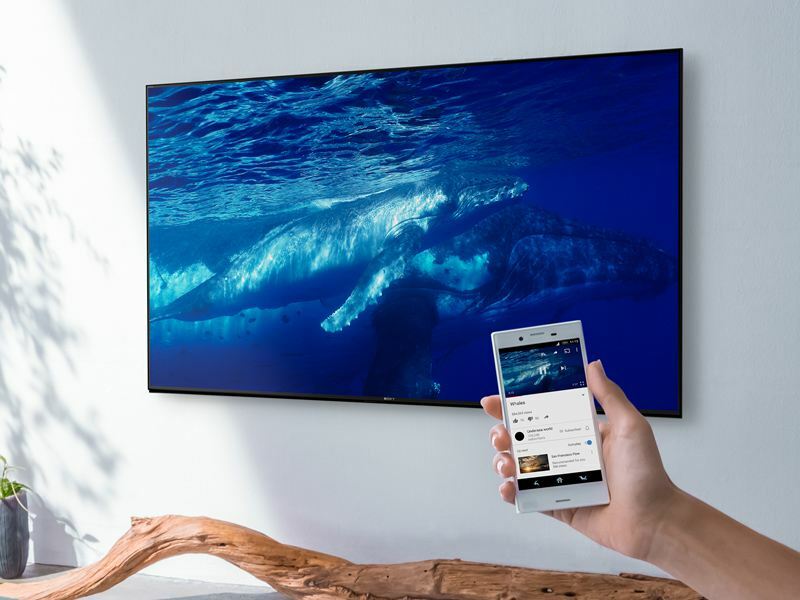 Sony’s projectors and TVs fit seamlessly into your life, enhancing every experience with a picture that’s as beautiful as its design. It’s all about you and your entertainment, delivering an experience that’s both effortless and exciting. Visit them here. Total Control combines your entertainment and smart home technology into an intuitive, easy-to-use system. Control your lights, thermostats, door locks and shades. 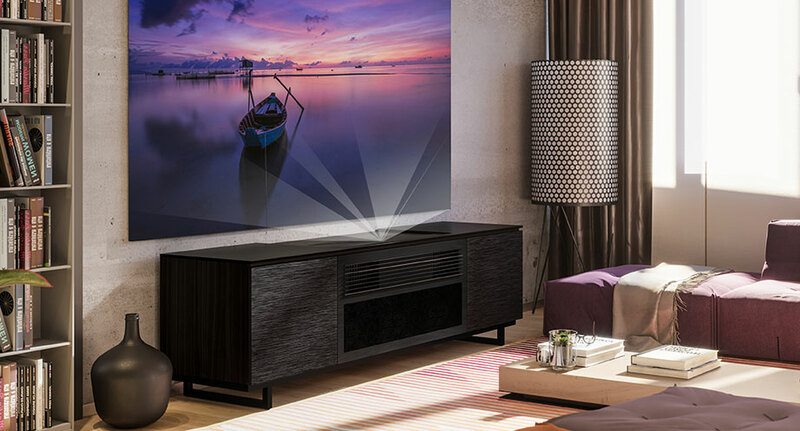 Create the ultimate home theatre. Share audio and video content throughout your home – and much more. This professionally programmed solution integrates with thousands of products, allowing you to create a system that’s perfect for you, your family and your home. Visit their site here. The connected home is safer, more secure and more comfortable. And that’s what Nest products are all about. They’re designed to take care of you. To know what you like. And to keep you informed about what matters. 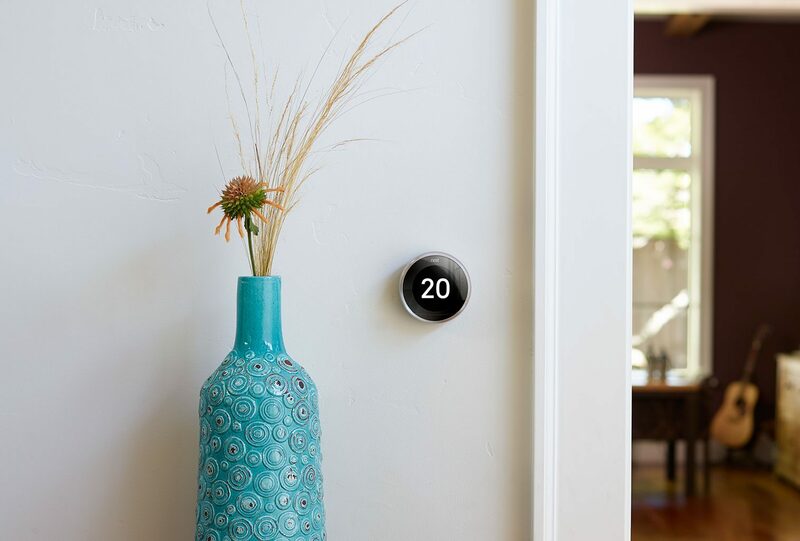 Nest offers security cameras, thermostats, and carbon dioxide and smoke detectors. Check out their site for more info. Sound is often a bigger problem than it needs to be. Reverberation, resonances, noise and materials like glass, brick and concrete can destroy a music experience, intelligibility and comfort. Vicoustic delivers clever solutions for every situation, from demanding recording studios to offices, restaurants and schools. Check out their amazing products here. BDI applies the principles of high-end modern and contemporary design to practical, everyday furniture use. They are dedicated to creating uniquely functional, beautifully streamlined, and rigorously executed furniture. The features that are standard include easily adjustable shelves, fingerprint-proof glass, hidden wheels, flow-through ventilation, and meticulously thought-out cord-management systems. Visit them here. Salamander produces specialized furniture designed to satisfy the functional requirements of professional AV Integrators and AV enthusiasts. As a 20-year member of the industry’s most influential national associations, they feel the pulse of what is happening in technology. This focus has earned Salamander the title of #1 Brand of AV Furniture by CE Pro Magazine. Visit their site. Leon meticulously handcrafts a full palette of custom speakers, sound sculptures, and audiovisual treatments, all designed and manufactured in the US. We particularly like the Tonecase FIT for the Sonos playbar. 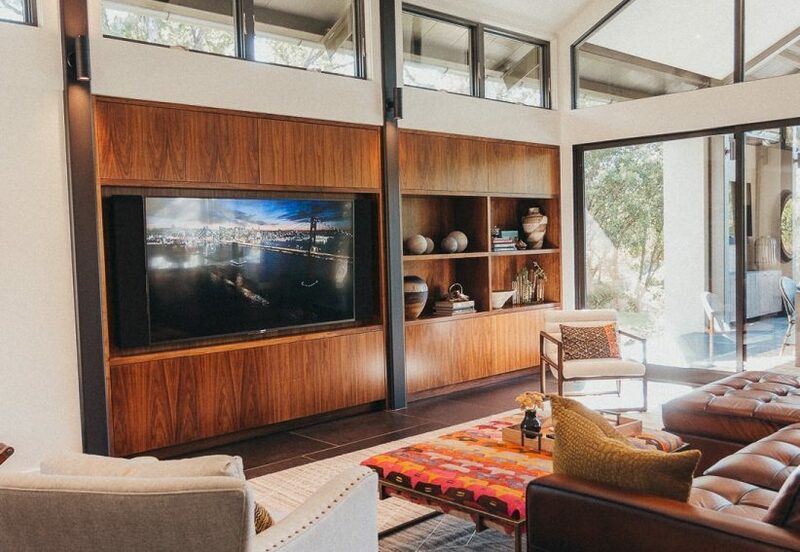 It complements and conceals the Sonos Playbar, mounting it directly to the TV with a custom grill built to match the exact width of the display. Check them out here. 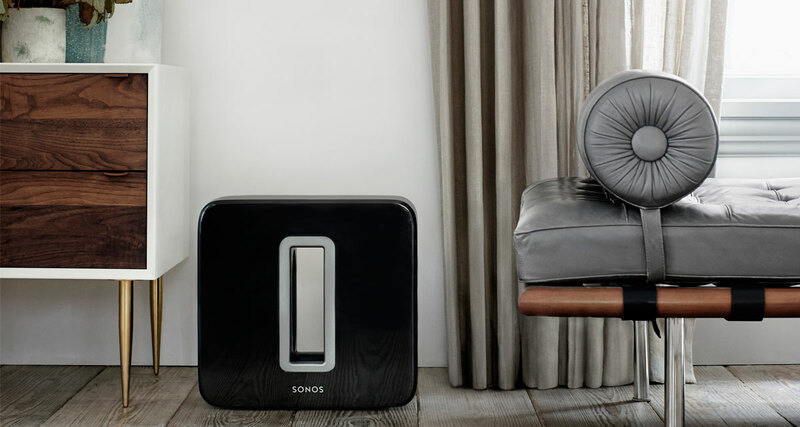 Get all the music you love with Sonos. You can stream from more than 50 music services, and manage all your favourites in the Sonos app easily. 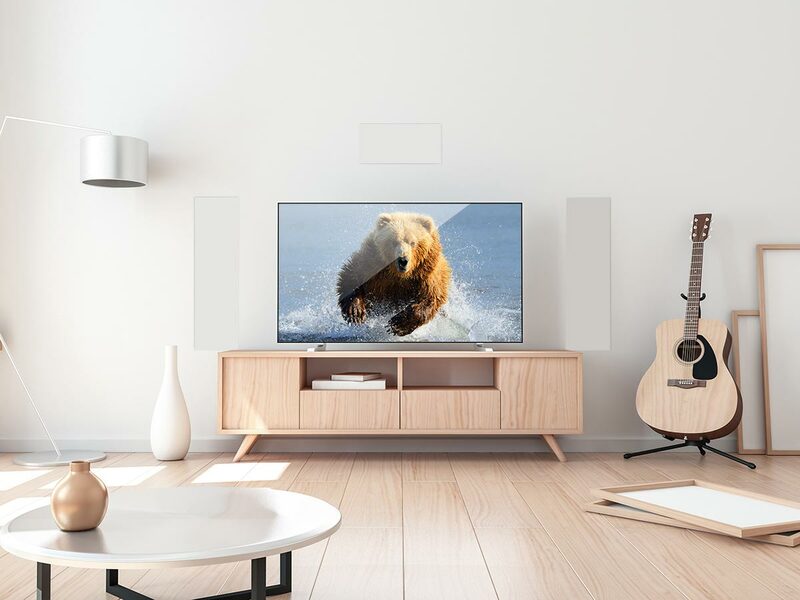 These are incredible sounding speakers that will fill your home with rich, crystal clear sound for music, TV, film, video games, podcasts, audiobooks, radio and more. For any and every room. View the Sonos site here. Russound delivers a complete range of multi-room audio systems, source equipment, volume controls, amplifiers, loudspeakers and intercom systems. 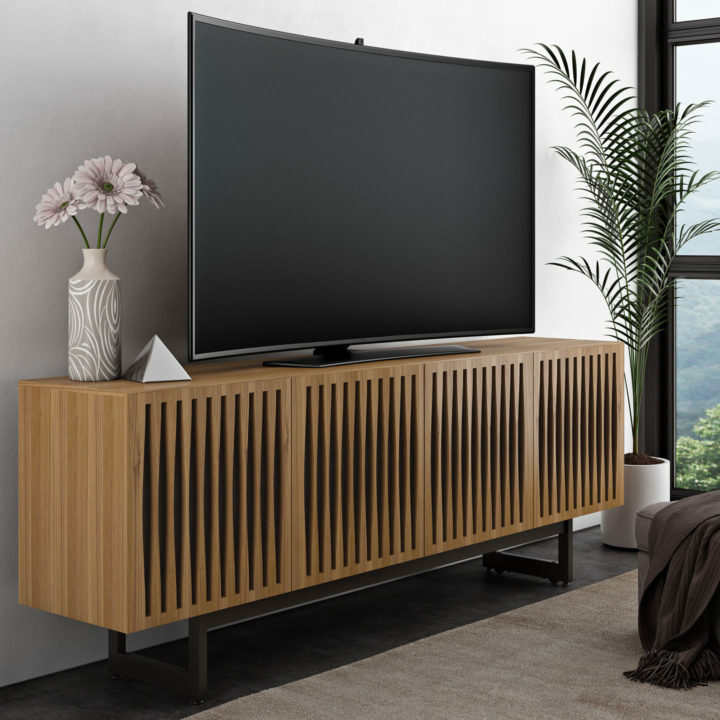 Russound firmly believes that its products are the finest of their kind on the market and remains dedicated as ever to providing the right products to delight their customers. Check them out here. From the meticulous obsession with perfection to the love of great sound, Origin Acoustics has led the industry with innovation and experience since the beginning. They offer everything from practically invisible in-wall speakers to marquee theatre speakers that are mind-blowing. A truly world-class company for your world-class home. Visit their site. Séura is an award-winning manufacturer offering a full, and constantly evolving, portfolio of TV mirror and TV solutions with applications in every indoor and outdoor space. 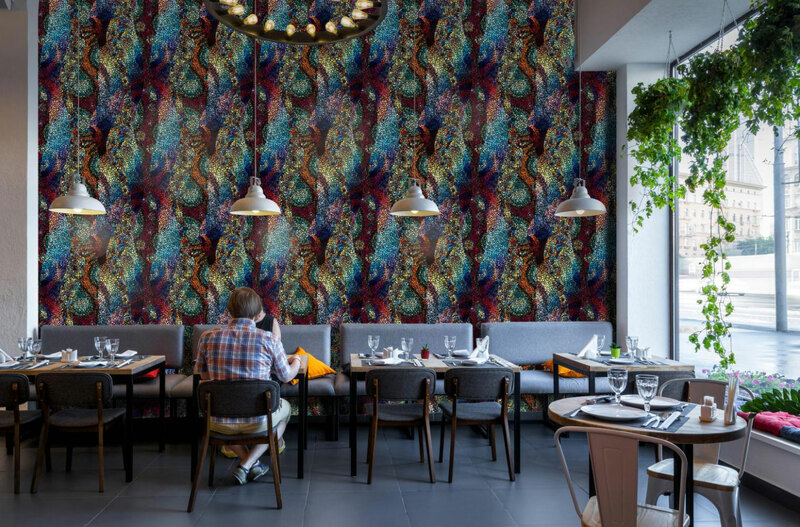 Séura works hard to find the perfect harmony of design and technology in every product and project so that every individual gets the most from every space they are in. Visit them here. 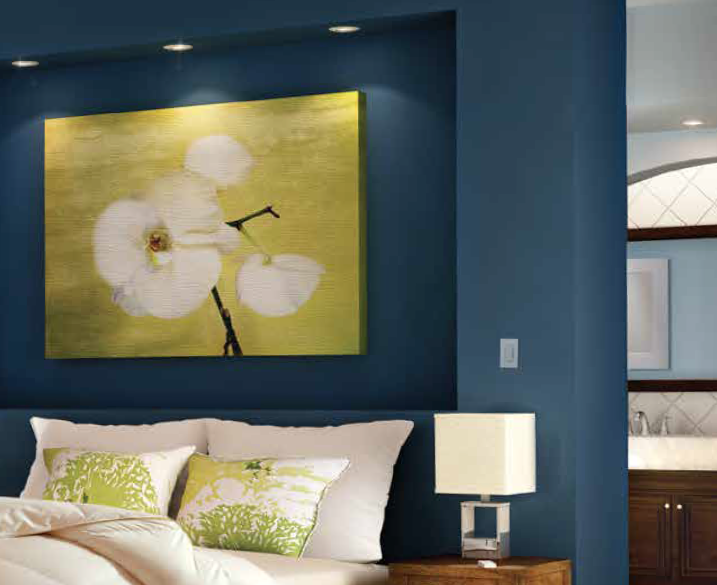 Lutron offers a variety of wireless components to customize and expand your system from a single room to your whole home. 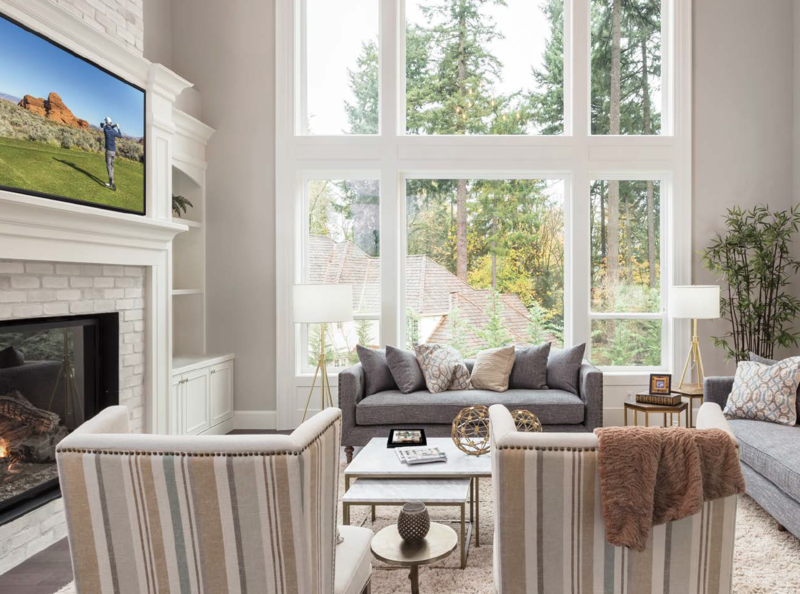 Seamlessly integrate with the full line of Lutron wireless shades and drapes, as well as occupancy / vacancy sensors and Lutron thermostats, for total home control. Check out their site for more info.